Exposure with Skylar Lester is a show about notable figures in the world of photography. 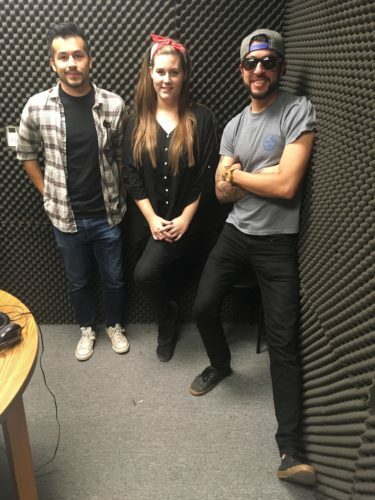 On this episode, Skylar interviews brothers Nico and Louie Heredia, who both work for one of L.A.’s top location scouting agencies, Image Locations Inc. The Heredia brothers are both former Pierce College students and were very active in the Media Arts department. During the interview they reflect on their time at Pierce in addition to discussing their current positions at Image Locations Inc. Tune in to the episode below for the whole interview!